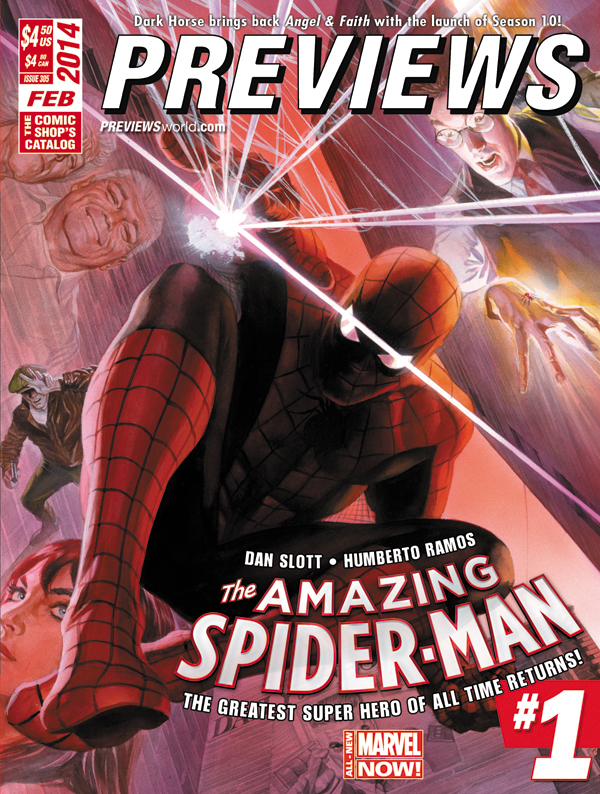 Diamond Distributors have also just unveiled the cover of their February Previews catalogue, which goes on sale on January 24. 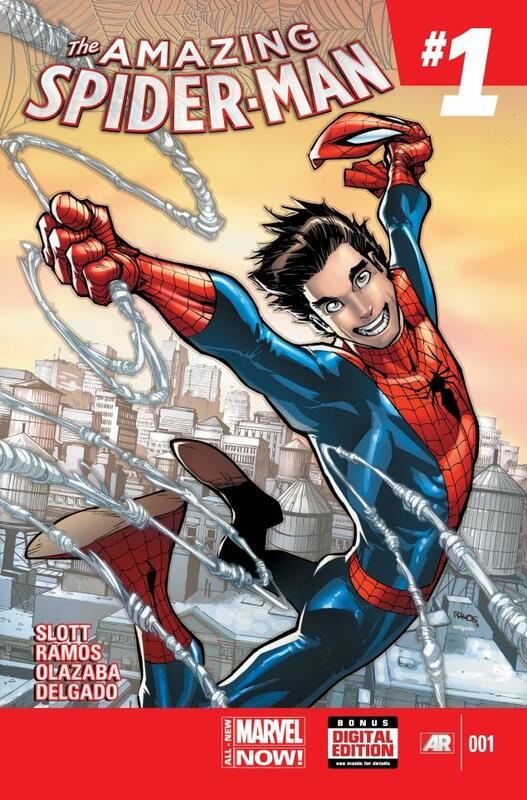 It features a variant cover for Amazing Spider-Man #1 by painter Alex Ross. Another fan favourite character who’s returning soon (and in the same month, no less!) 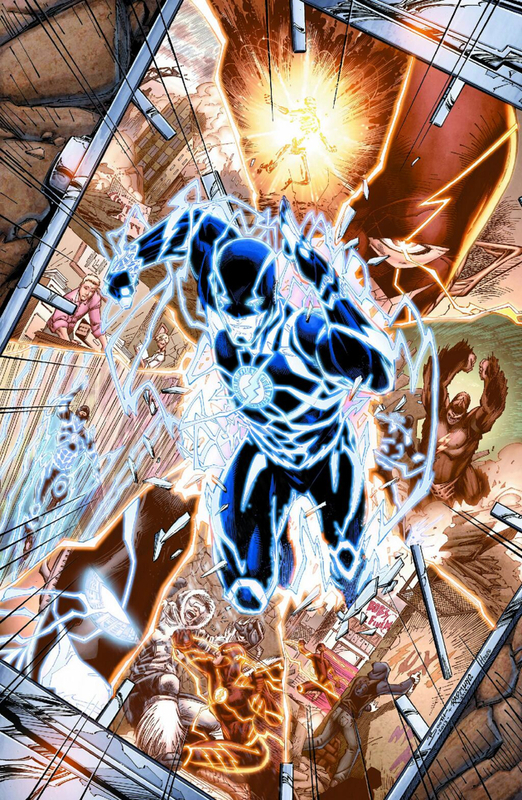 is Wally West, although he’s been absent for a lot longer. 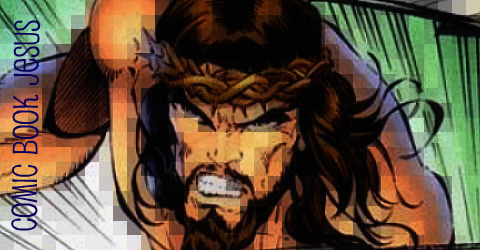 When DC Comics relaunched their entire line of comics in late 2011, West was notably missing. West was originally Kid Flash, the teen sidekick of The Flash, Barry Allen who sacrificed his life in 1985. So, Wally became The Flash and starred in one of the best solo superhero titles ever in the ’90s. And then Barry Allen came back to the land of the living and West was relegated to the sidelines. Ever since the relaunch, fans have been clamouring for his return, which is now finally happening. However, we don’t really have any details yet, apart from the fact that he is returning in some form in April’s Flash Annual #3, the cover of which is below. Is he the speedster in blue? Maybe. I always like Wally, as I grew up reading his adventures, but I haven’t been a fan of DC Comics since the relaunch. I’ll stick up though the Annual though. Read about Wally’s return at USA Today. A big bit of casting news recently – Michael Douglas is starring as Ant-Man in 2015’s Marvel Studios long gestating film. Paul Rudd is also Ant-Man in the same film. Douglas will play the original size altering hero, scientist Hank Pym, while Rudd will play Scott Lang. Both characters are from the comics, having premiered in 1962 and 1979 respectively. 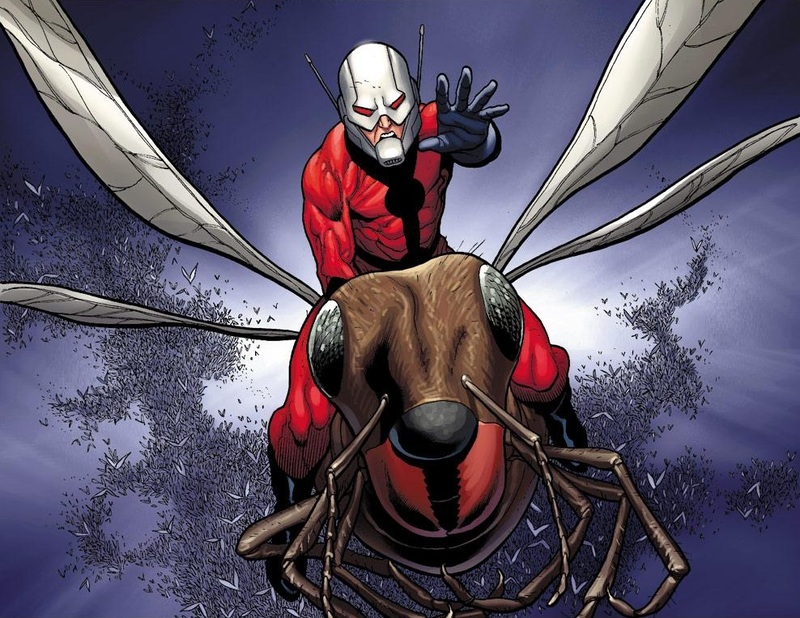 In the comics, and presumably the film, Lang stole Pym’s tech and became the new Ant-Man. Edgar Wright (Scott Pilgrim vs The World, The World’s End) is directing the film and although the casting is surprising, I think with Wright’s more casual, comedic approach (and respect for the comics) this could work. Both Rudd and Douglas haven’t played superheroes before and will certainly bring a sympathetic, everyman approach to the retired Ant-Man, and his successor. 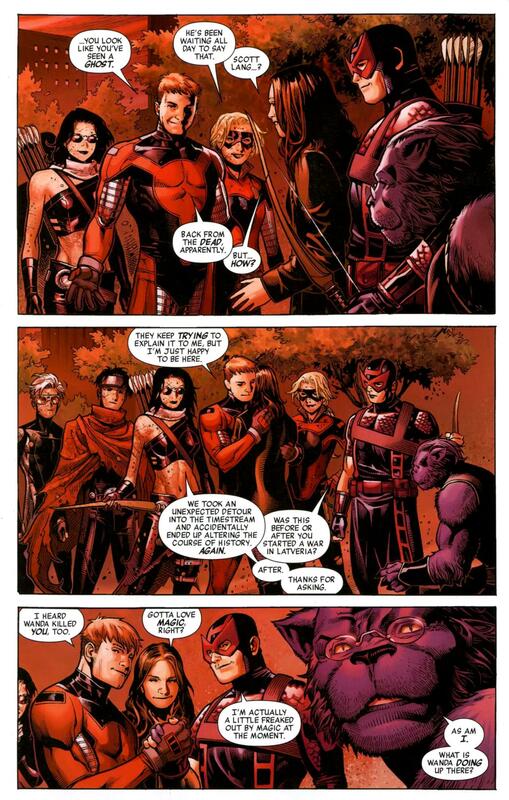 Perhaps, like in the comics, Ant-Man will join the Avengers. Maybe in the third film.